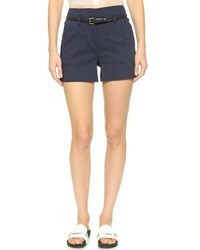 Theory Knee Length Shorts £240 Free UK Shipping! 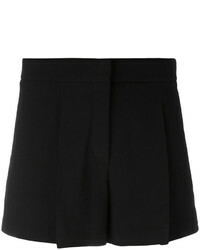 Theory High Waisted Shorts £127 £211 Free UK Shipping! 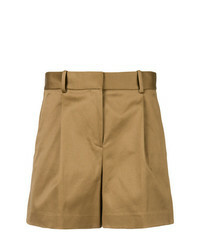 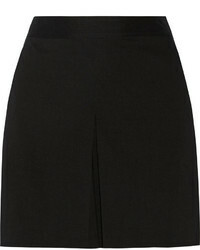 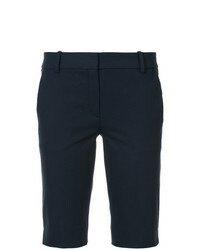 Theory High Waisted Shorts £260 Free UK Shipping! 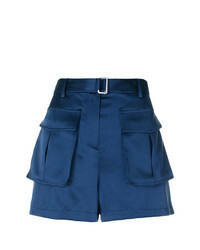 Theory Pocket Mini Shorts £179 £256 Free UK Shipping!